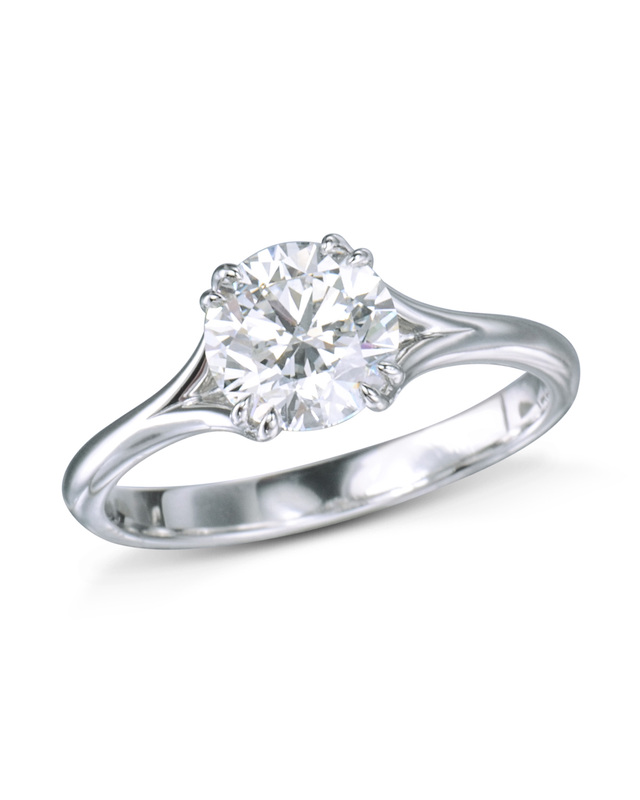 This Feminine Platinum Diamond Engagement Ring is our Signature Solitaire. 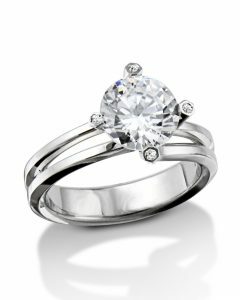 A Turgeon Raine Exclusive that is hand polished to perfection with a feminine twist that exudes simplicity with its graceful curves. 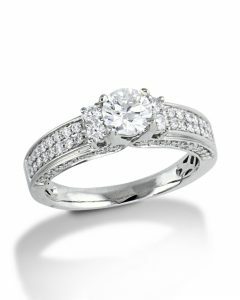 The soft curves of this rounded band made in platinum flatter this classic yet sculptural engagement ring. 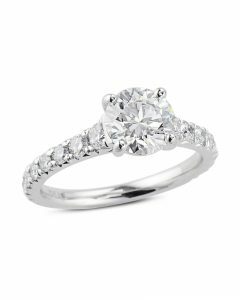 It is perfect for the woman who longs for something understated and unique. 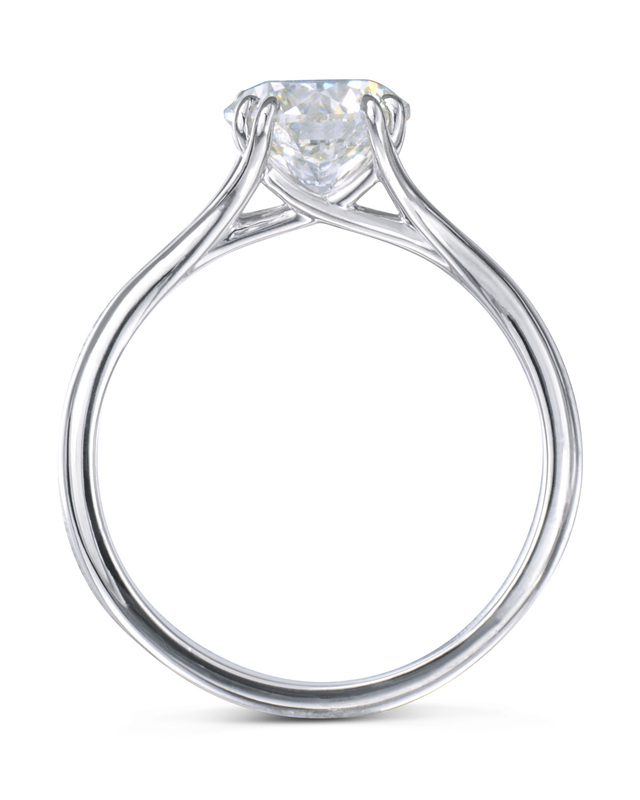 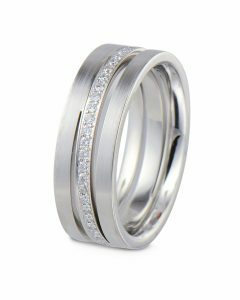 This ring design can be made in 18 karat rose gold, white gold or yellow gold.